The head of one of the villages near the dam site. 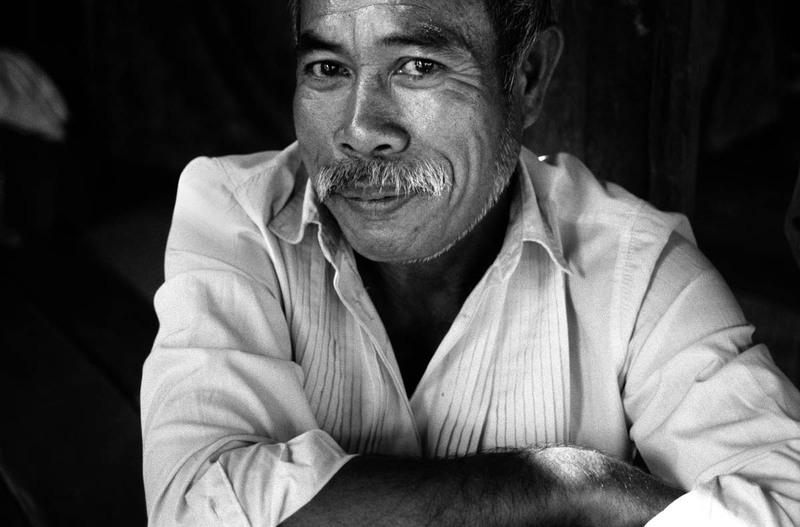 His village will be flooded when the Theun Hinboun Expansion Project (THXP) will be completed. Lately he has been negotiating with the dam administration about how to organize their new village and when to move.